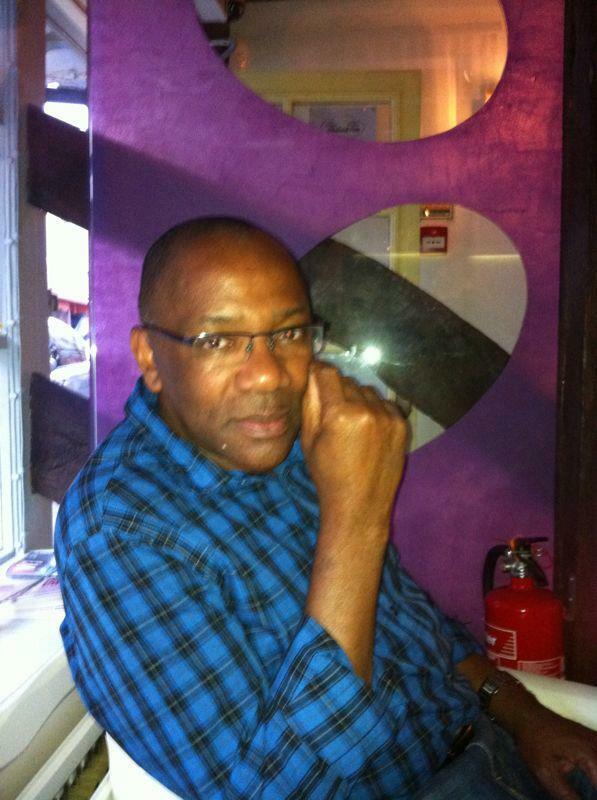 Chinedu Chiana was born in England but spent his early life in Nigeria where he attended medical school and started his postgraduate surgical training. He returned to England to complete his surgical fellowship. He is currently a Consultant Surgeon in England and has been an active private investor in the stock market for over 30 years. This book on personal finance is a constellation of investment principles written in a clear concise manner by a private investor with over 30 years’ experience of investing in the stock market. It is aimed primarily at the amateur or novice investor as a simple guide to the tools for building a long-term portfolio of stocks and shares. 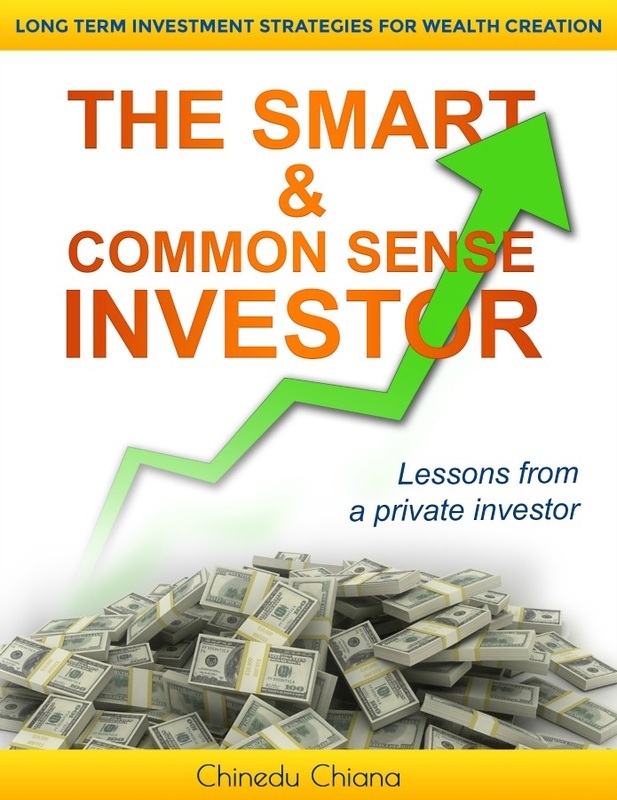 It provides a unique insight into and a different perspective on investing that differs from the myriad available books from investment professionals and so avoids a lot of complex and unnecessary jargon. The book also has an educational function, filling a major gap in our school curriculum by helping to dispel some of the misconceptions and ignorance about stocks and shares that unfortunately means that a large segment of the population fails to participate in the economic growth of the nation and take the opportunity to build up personal and family wealth.